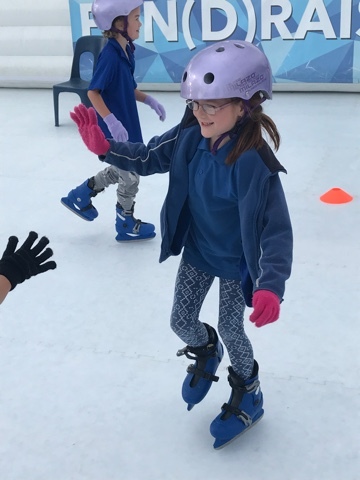 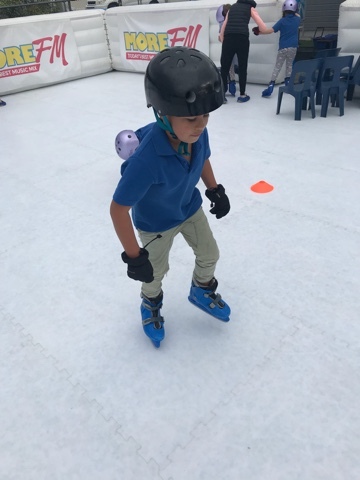 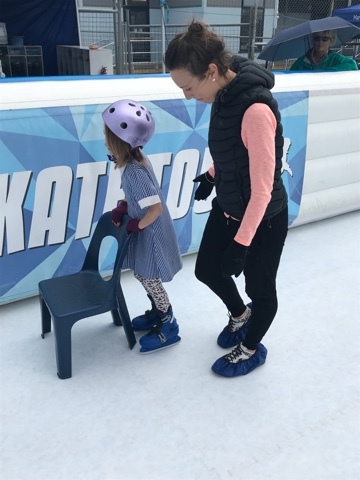 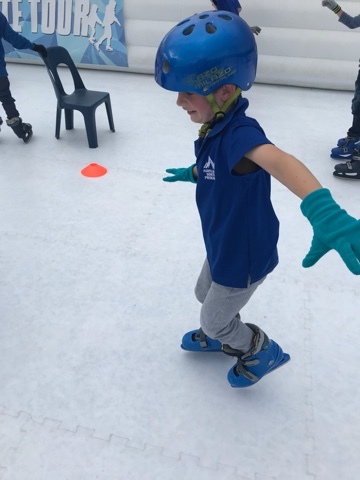 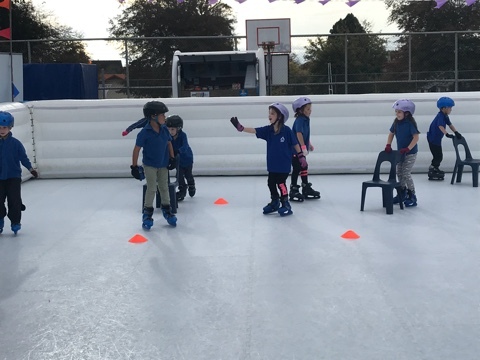 Pakiaka: Ice Skating - What a Blast!! 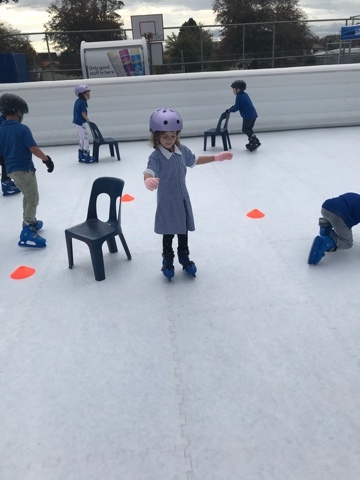 What a fabulous way to end the week. 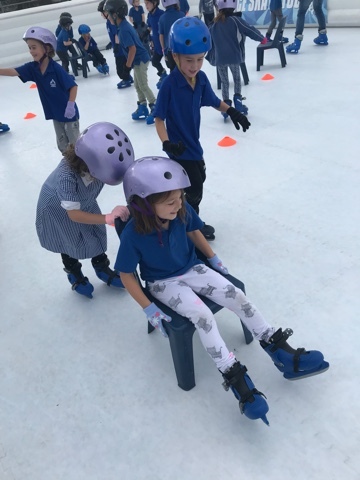 Thrills and Spills galore! 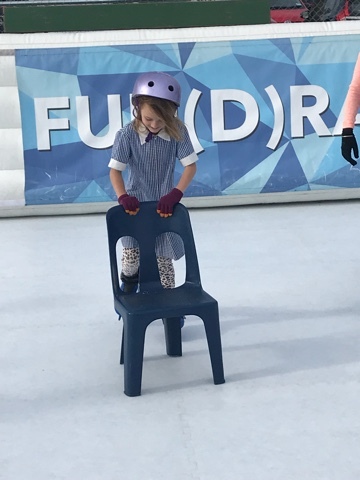 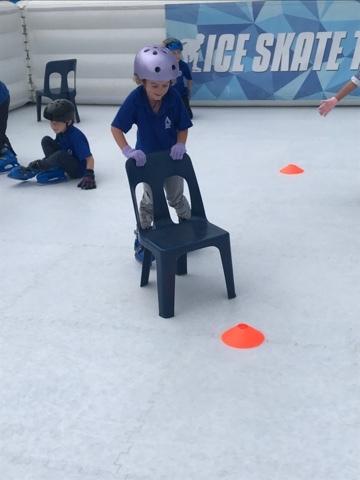 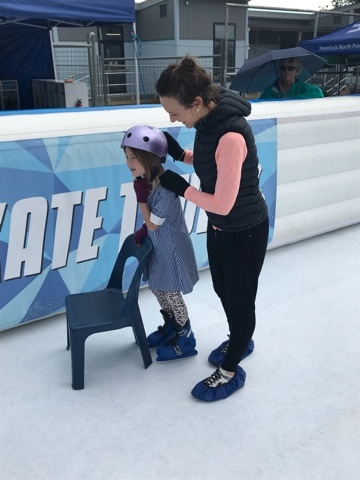 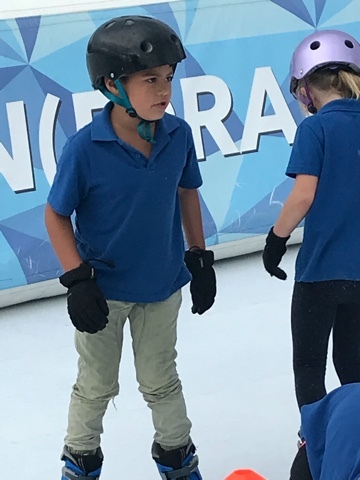 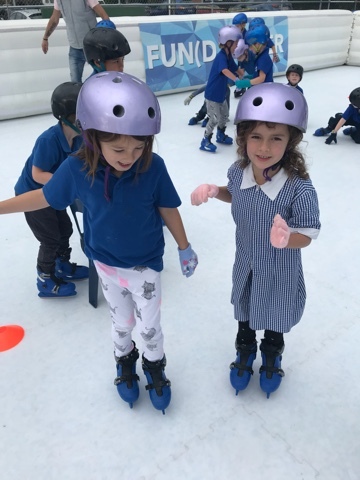 We all loved our Ice Skating experience. 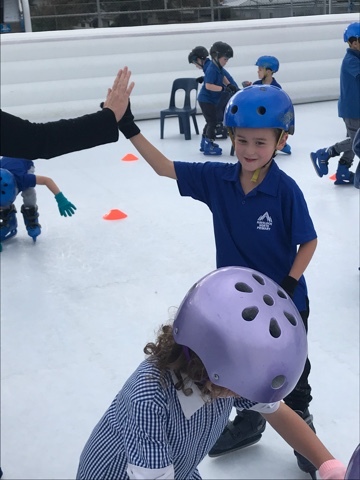 The kids showed such resilience, perseverance - and bravery!